Majorettes take 1st & 2nd in competition! 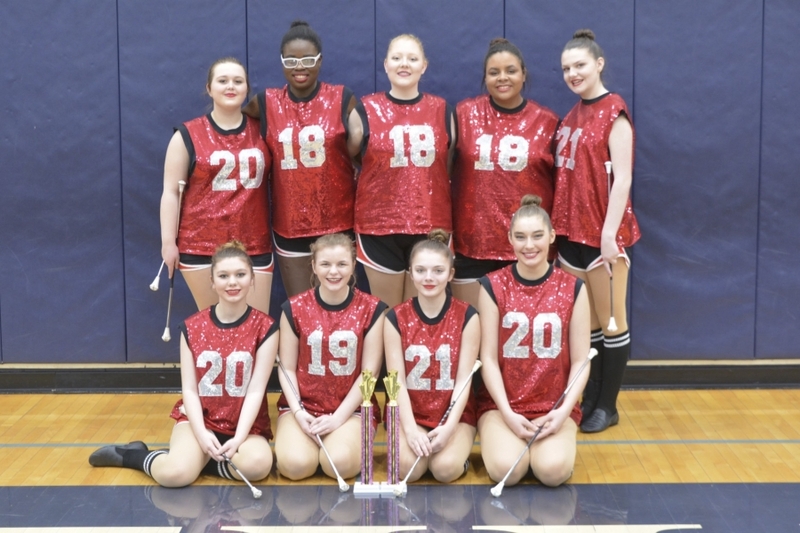 The OHHS Majorettes went to their first competition (since 1994) on Sunday. They competed in the SOBTA – Southern Ohio Tournaments – in Trenton, Ohio.The team competed in two categories and brought home a first and a second place. Now that's pretty awesome! Their uniform numbers represent their graduation years. Great job, girls.